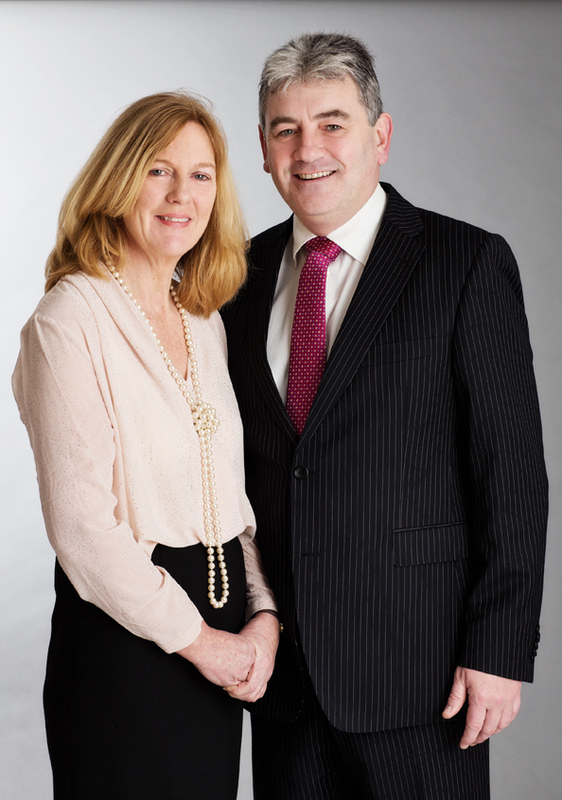 There are two partners in the firm, Frank Walsh and Olive Fogarty who, between them, have been offering sound legal advice to clients, both individual and corporate, for almost 25 years. Their combined areas of expertise are wide ranging and there is a strong emphasis on delivering an efficient and cost effective service in a private and confidential manner. Frank Walsh qualified as a Solicitor in 1996 and initially specialised in the areas of company and commercial law, trusts and pensions. Sometime later he established his own general practice. Olive Fogarty joined the practice on qualifying as a Solicitor in January 2005 and since joining she has managed the Private Client and Property departments. Olive became a partner in 2013.